Broadway Pebbles: Look out there’s a Painted Pebble about! 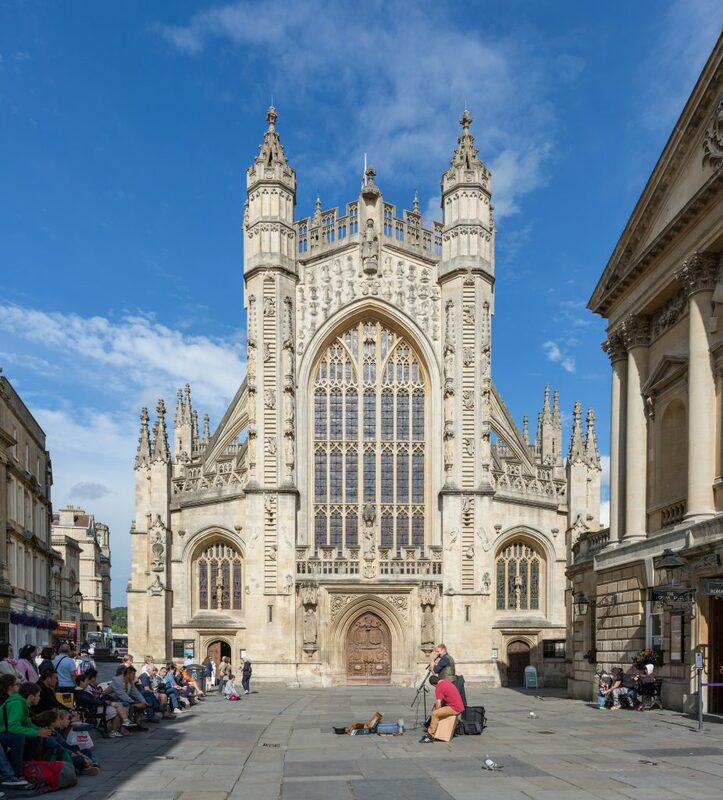 Whilst staying in one of our Cotswold holiday cottages in 2018 keep a keen eye out for a Broadway Pebble. It’s a little like geocaching, minus the technology, and is a craze that is spreading across the country. Several decorated pebbles have been hidden in and around the village. If you find one share you find on Twitter (@broadwaypebbles and @broadwaymanor) or on Instagram (#broadwaypebbles), and afterwards re-hide the pebble so that somebody else can join in the fun. Perhaps you would like to hide a decorated pebble or two in the village whilst holidaying here? Remember to hide your painted pebble in a public and safe place. Are there some hidden in our grounds here at Broadway Manor Cottages for our guests to find? Broadway Pebbles, a great way to get the family out and about in the village and having fun. 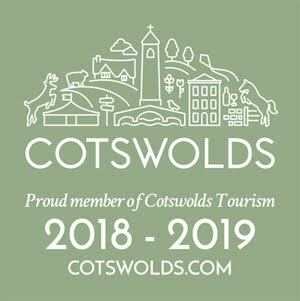 Following a successful 2017 Cotswold Hare Trail which extended across the Cotswolds from Bristol to Broadway and Cheltenham to Woodstock with 80 large 5ft hares and 22 leverets on display, the 2018 Cotswolds AONB Hare Trail returns to the Cotswolds from 22nd May to 9th September. 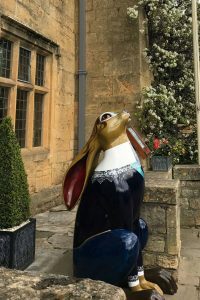 The Trail, a premier public art trail across the Cotswolds, was set up in 2013 with the first Cirencester March Hare Festival taking place in 2014 celebrating Cirencester’s links with the famous Roman Hare Mosaic in the Corundum Museum. The 2018 Trail is partnered with the Cotswolds Area of Outstanding Natural Beauty (AONB) and the Trail will branch out as far as Stratford-Upon-Avon to the Forest of Dean. The extended Trail will give many more the opportunity to marvel at the hares along a variety of routes designed for those travelling on foot, by car, on public transport or by bicycle. Various artists are involved in decorating the hares, artists Neil Helyard and Sam Wilson painted two of the hares on display last year in Broadway and this year local Broadway artist, Doug Eyre, will be painting ‘Harvest Hare’ and one of the leverets (further details to follow). 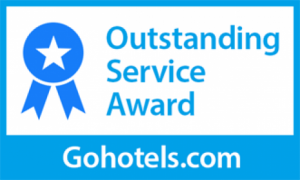 The Trail is an exciting way to visit different parts of the Cotswolds and fun for the family. 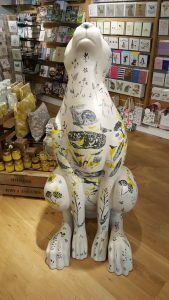 At the end of the September the hares will be sold by auction with the money raised going to support the Cotswolds Visitor Giving Scheme and Glorious Cotswold Grasslands.